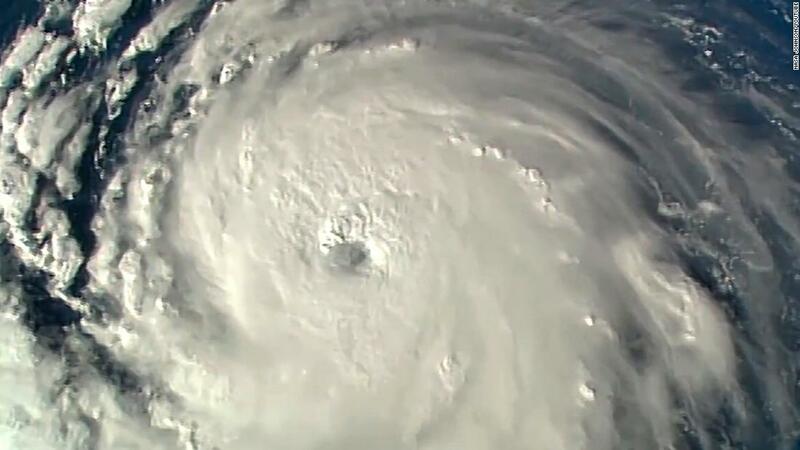 CHARLOTTE, N.C. (September 10) – With so many of our customers in the Southeastern United States and potentially affected by Hurricane Florence, we thought it would be a good idea to post some reminders on how to prepare your Loop phone system for potential office closings and service interruptions this week. For the items below, contacting us sooner rather than later is obviously best. We can also set your phones to automatically forward to external numbers in the event that your office goes offline. Making this adjustment will limit or prevent downtime no matter what happens with the storm. Speaking of downtime, we don’t anticipate any on our end. Loop’s servers are housed in data centers far from the path of the storm, and are fully redundant. 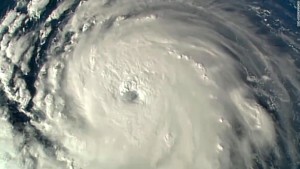 Questions about Hurricane Florence preparation? Give us a shout … SOON. And stay safe! Here’s some real-life hurricane prep advice from FEMA, in case you need it.